Light wire for both fresh and saltwater fishing. Light wire presents livelier action of your bait. 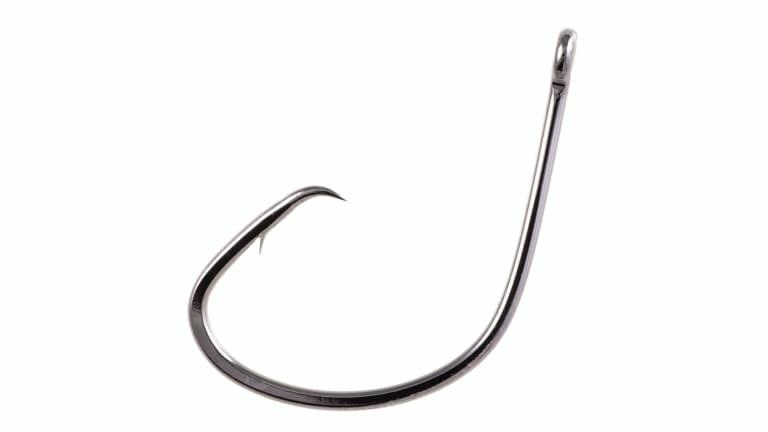 Mostly for light line fishing up to 25 pound test with larger size hooks. Available in black chrome and red.